Rihanna was honored as an icon at the American Music Awards, but the real winner of the night was her wrap. When Rihanna took the stage at the American Music Awards, some folks didn't understand what was going on with her head. LOVE Rihanna&#39;s duct tape hat!!!!!!!!! LOVE Rihanna's duct tape hat!!!!!!!!! 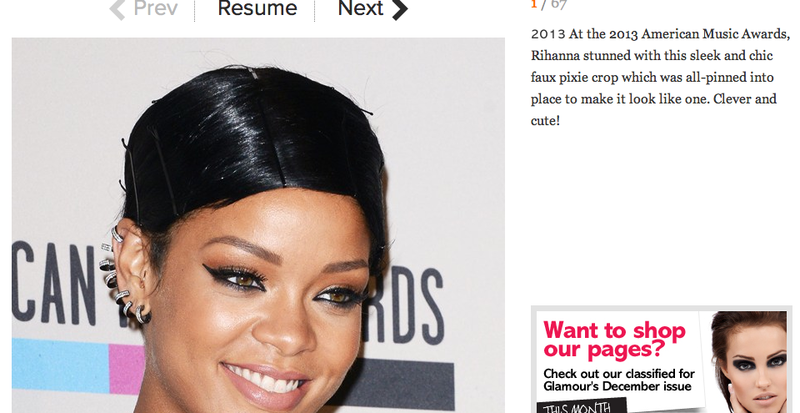 Glamour Magazine thought it was a "faux pixie crop." But some of us knew exactly what it was. It wasn't a hat. It was her hair, secured in what is known as a doobie wrap, a roller wrap, or just a wrap, depending on where you're from. The process involves combing or brushing your hair around your head in either direction and securing with large bobby pins. The hair is usually wrapped at night and held in place with a silk scarf so it doesn't come down during sleep. When you comb it out, the end result is smooth, shiny, perfectly placed hair. Wraps are typically only worn outside the home when one gives few, if any, damns to give about the place they're going or who may see them there. 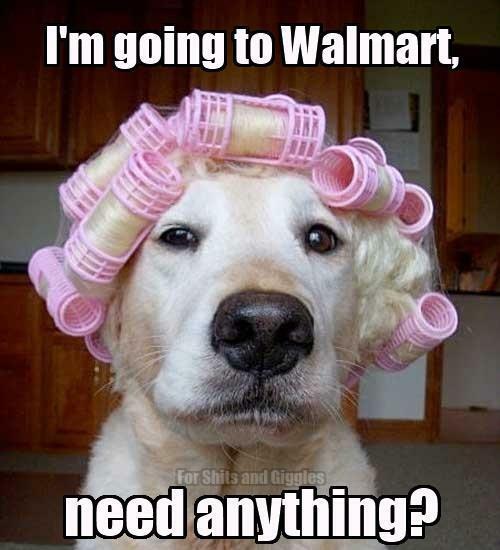 It's kind of like going out with rollers in your hair. That's why Rihanna's wrap was so completely perfect. Us commoners may run to the gym, the store, or maybe to class with our hair wrapped. Rihanna rocked hers during a nationally televised formal event where people were gathered to honor her. And that's not at all to say she didn't appreciate the honor. It's just a very public reminder that Rihanna can do whatever she wants and remain flawless and unchecked. And she slayed. Hair wrapped and all. Pretty sure a doobie wrap has never ever ever been this classy. Basically Rihanna doesn't give a damn. Let's ask her to be sure. Rihanna, do you give a damn?